Introducing The Boynton Collection - 4 by Boynton!! 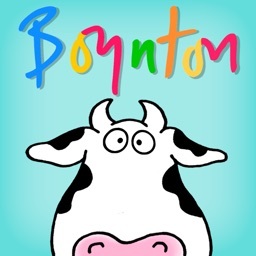 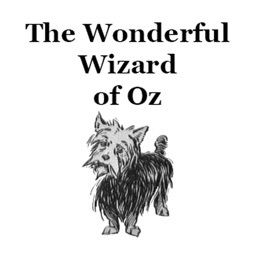 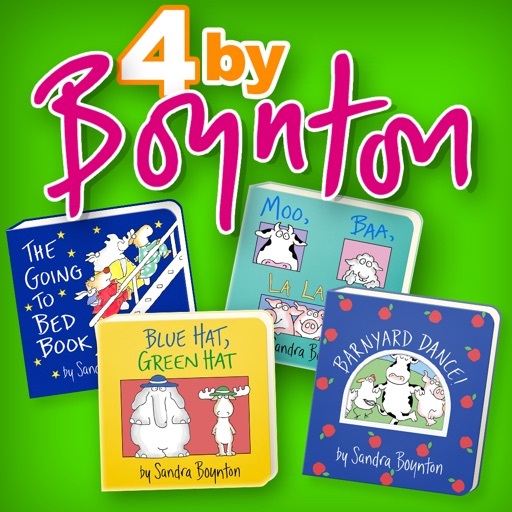 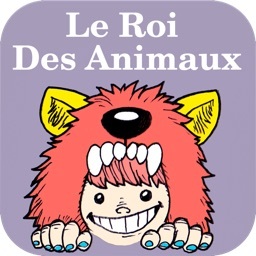 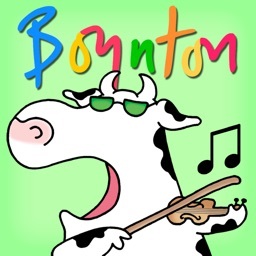 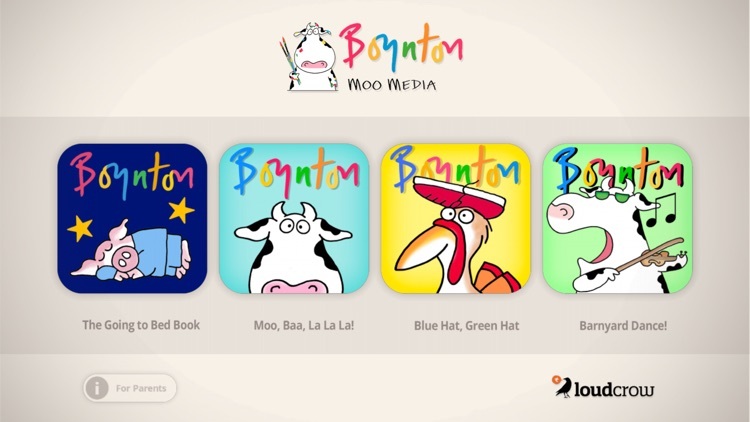 Now you can find Sandra Boynton's first four amazingly interactive apps in one convenient place, at an amazing price! 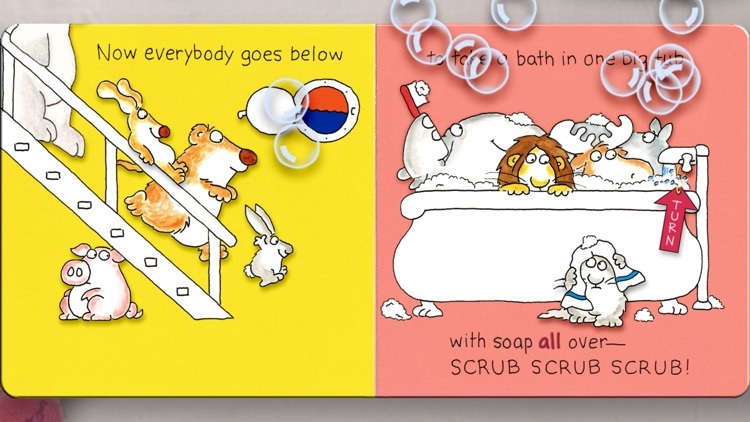 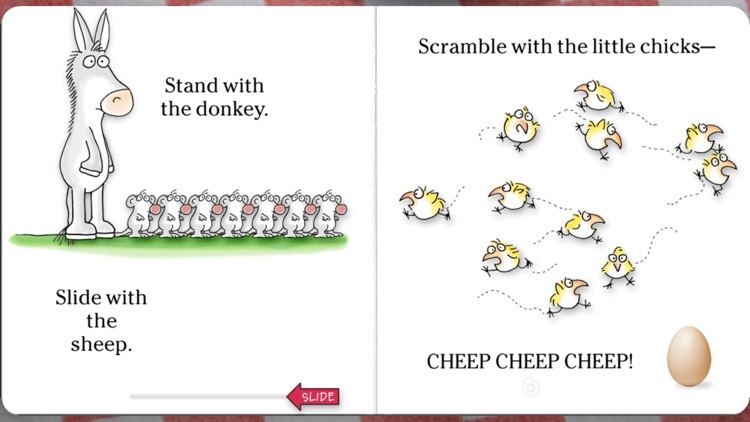 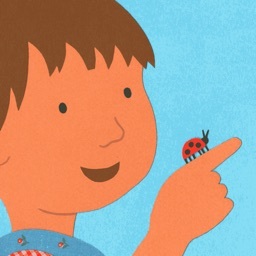 - The Going to Bed Book - Written with a mesmerizing rhyme and rhythm, and illustrated by the author with those lively and personable Boynton characters, it's the perfect end-of-the-day book for young children. 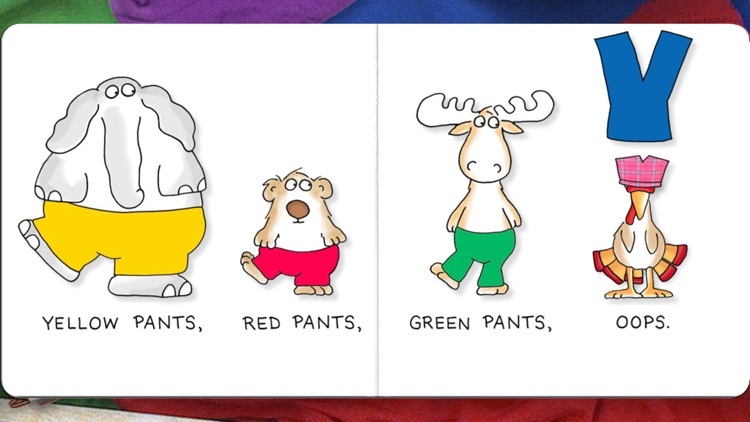 - Blue Hat, Green Hat -Three earnest animals and one misguided turkey learn colors and clothes. 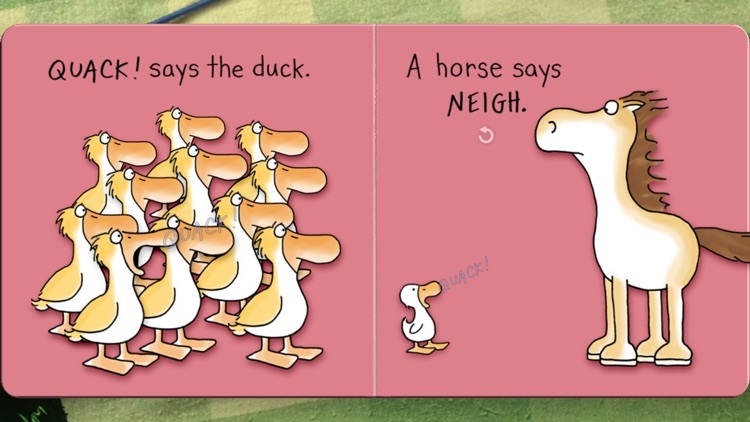 Though admittedly, the turkey never quite gets the hang of it.